Why would you do two phases of treatment or want to treat my child earlier? There is a valid question that is often asked which relates to why do we sometimes do early treatment or Phase One when we know there is going to be treatment needed at an older age. The answer is that Phase One involves the manipulation of bone growth in the jaws that cannot be done at an older age. Most children lose all their baby teeth by age 13, and by the end of their teen years, the jaw bones will harden and stop growing. Receiving early orthodontic treatment as a child can help prevent the need for more complicated or invasive orthodontic procedures when they are older. 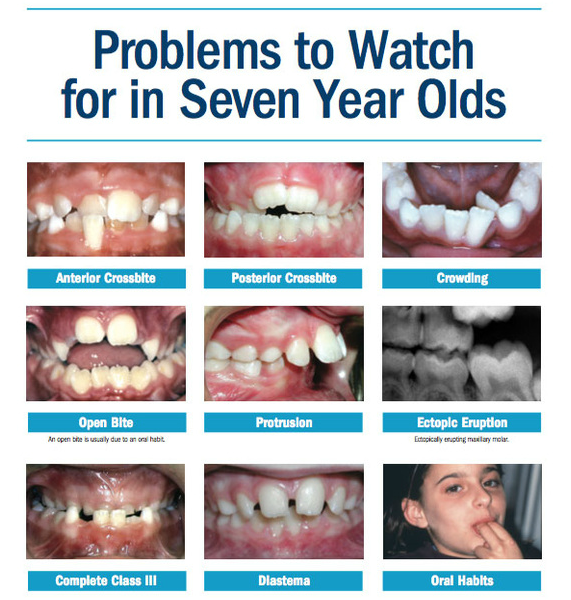 If your child is between the ages of seven and eight or shows signs of needing orthodontic care, please contact us here at Lilli Pilli Dental. Our team will provide your child with an initial exam, and discuss with you the best steps to take toward caring for your child's smile.